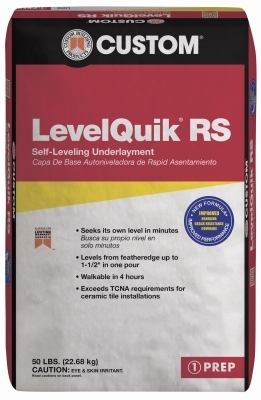 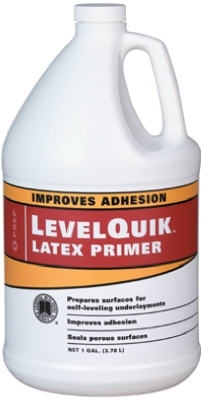 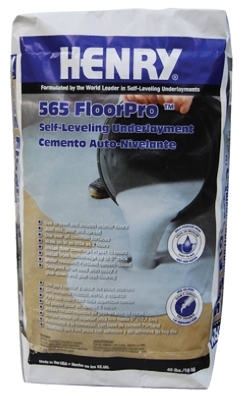 Level Quik Self-Leveling Underlayment, Cement-Based, 50-Lb. 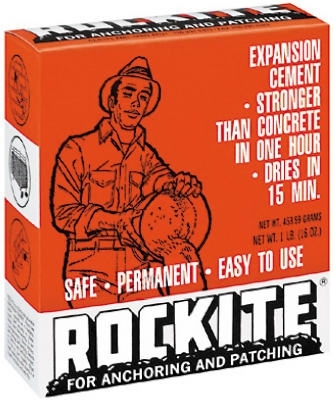 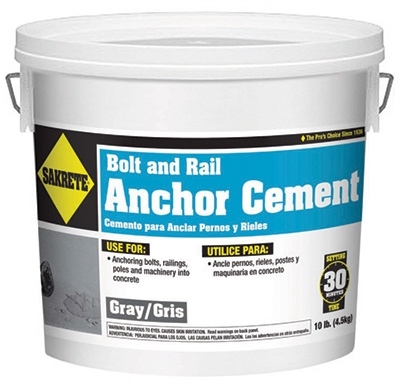 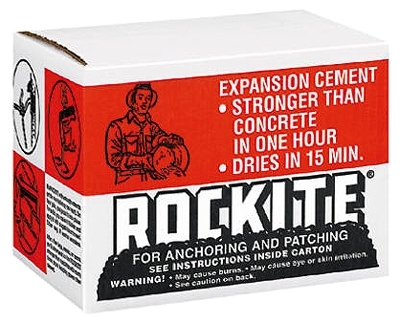 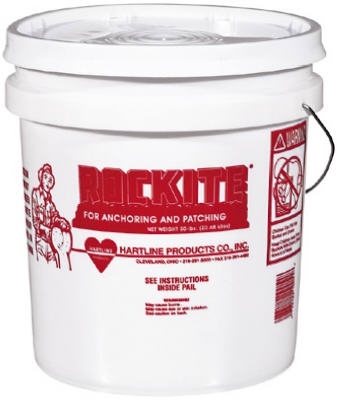 Anchoring & Patching Cement, 10-Lb. 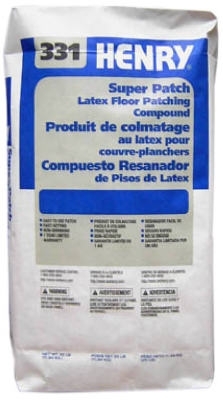 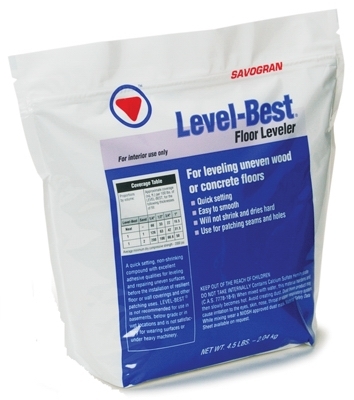 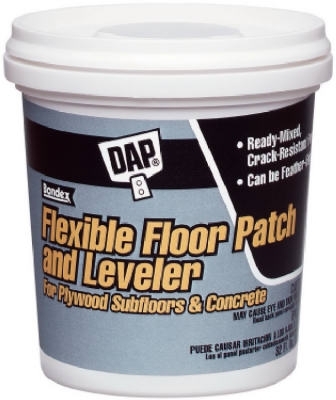 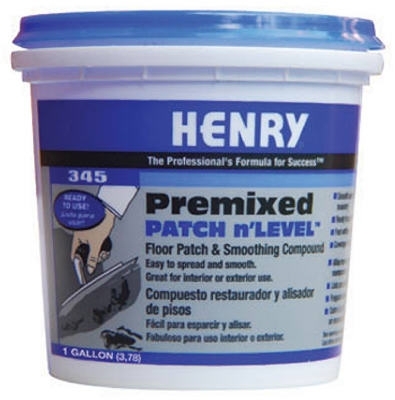 Floor Leveler & Repair, 4.5-Lb. 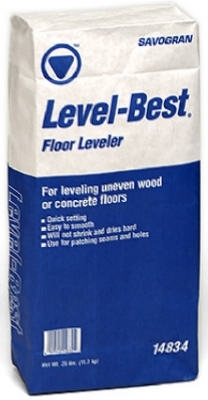 Floor Leveler & Repair, 25-Lb. 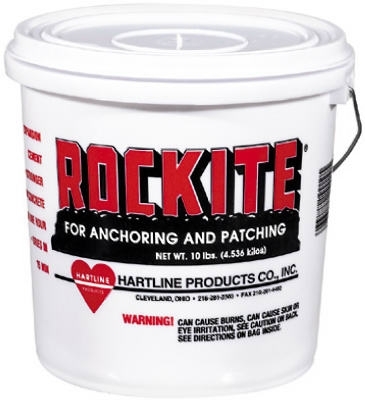 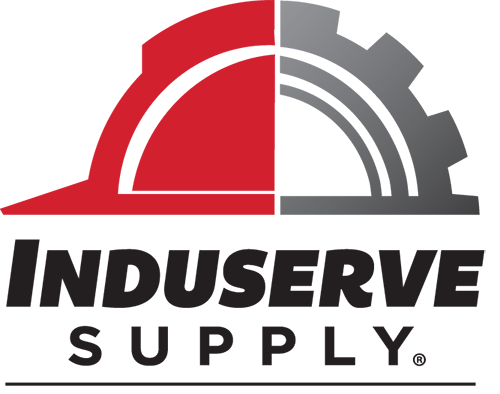 Anchoring & Repair Epoxy, Injectable, 8.6-oz. 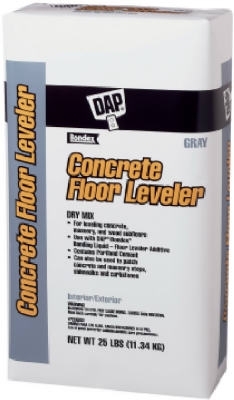 Concrete Floor Leveler, Gray, 25-Lb. 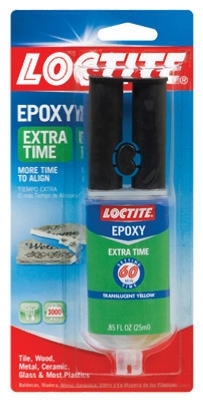 Epoxy Syringe Extra Time, 0.85-oz. 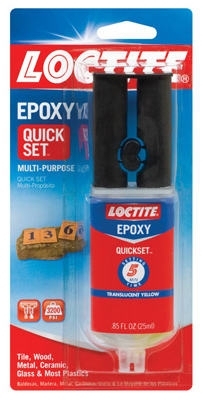 Epoxy Syringe Quick Set, 0.85-oz. 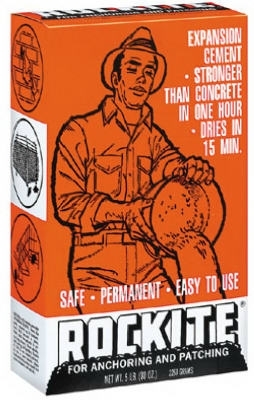 Epoxy 1 Minute Instant Mix, 0.47-oz.